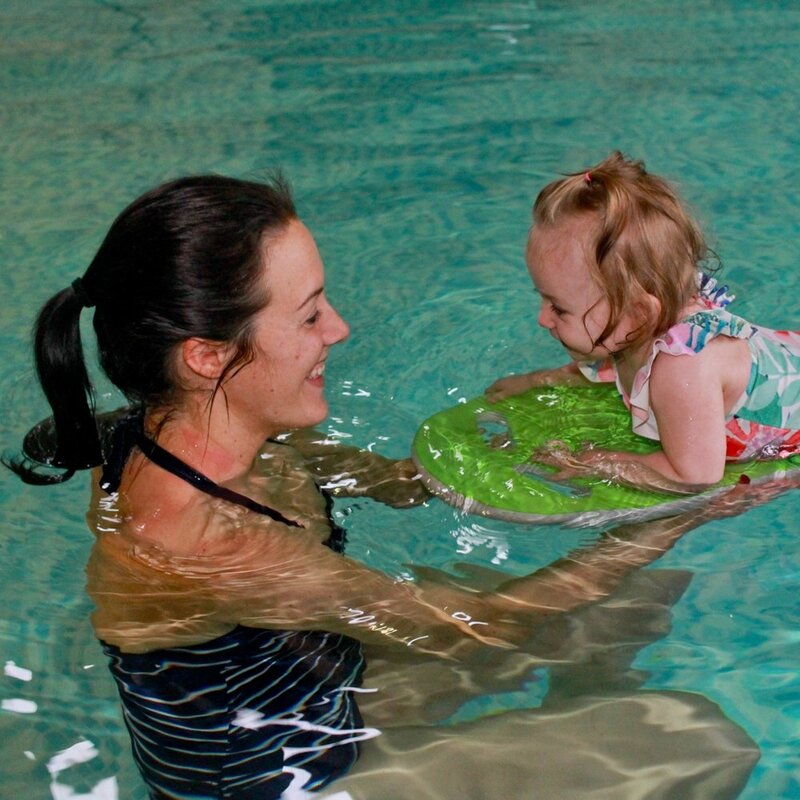 Glover's Swim School is a family run business providing swimming lessons for babies, children and adults. We pride ourselves on being the swim school of choice throughout the Lancashire area. The school was founded in 1983 by Diane Glover, and her expertise and approach have developed a reputation for swimming tuition that is unsurpassed in the area. As ex-competition swimmers, her children Paula and Thomas draw on their experience and lifelong passion to teach swimming to a high standard in a safe, gentle and encouraging manner. Years of experience has helped us to understand just what works best, helping nervous non-swimmers or adults who have suffered a trauma in the water at an earlier stage in life. We love to see our pupils of all ages gradually getting a 'feel' for the water, and starting to build confidence and enthusiasm for swimming. Our structured and progressive swim programme has been carefully devised to meet the needs of all who want to be swimmers. We have a number of different venues throughout Lancashire. "Thank you so much for your genuine love and kindness when teaching those children who need that bit more help whilst learning to swim." Our passion; to create a lifelong love of swimming. We pride ourselves in the structure and delivery of our lessons. Our aim is to promote a high standard of swimming through play and confidence building, swimming techniques, fun, enjoyment and achievement to the highest level in the sport. We have various lesson locations. Take a look to find your closest options. The National Plan for Teaching Swimming (NPTS) is an 'all-inclusive programme' which takes the non-swimmer from his or her first splash to developing confidence and competence in the water. The national governing body for swimming, Swim England, have produced a national syllabus for Aquatics, in order to equip learn to swim providers with the training and tools to deliver a multi aquatic, multi skill programme. A child develops their basic movement range during the ages of 5 years to 8 years for females, and 6 years to 9 years for males. During this stage of 'growing up', children should be taking part in activity that builds their Fundamental movement skills, with the emphasis being learning through fun. 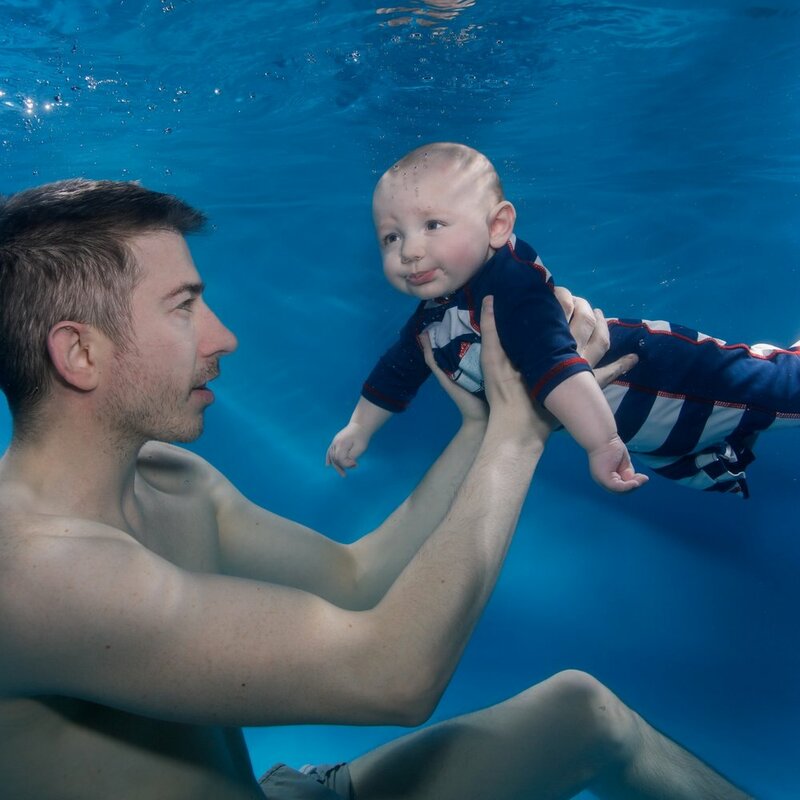 The swimmer's 'journey through aquatics’ is a programme for developing early years water confidence, which is encouraged through sessions such as 'Parent and baby' sessions. The emphasis is upon development of very basic motor skills and introduction to water and the swimming environment through fun and games. The 'Swim England Duckling / Duckling Discovery' Awards provide rewards appropriate for this section. The next stage along the 'journey' takes a Swimmer through stages 1 - 7 of the National Plan for Teaching Swimming. Developing basic safety awareness, the ‘class’ scenario, basic movement skills and water confidence skills. Swimmers may use aids, e.g. arm bands, floats etc. Developing safe entries to the water. Including jumping in, basic floating, travel and rotation, unaided to regain upright positions. Swimmers may use aids, e.g. arm bands, floats etc. Developing the understanding of buoyancy through a range of skills, refining kicking technique for all strokes, and swimming 10 metres to a given standard as directed by the Swim England. Developing ‘waterman ship’ through sculling and treading water skills, and complete rotation, also performing all strokes to the given standard as directed by the Swim England. Developing effective swimming skills including coordinated breathing; developing the water safety aspects and understanding of preparation for exercise.